Cynthia Brown is an award winning still life, travel, interior & food photographer based in Connecticut. A graduate of the Boston Museum School of Fine Arts, she lived & worked in Paris while on an independent study and sponsorship from the Polaroid Corporation. Passionate about lifestyle photography, she has traveled extensively throughout the United States and Europe and owned a commercial photography studio in Hell's Kitchen, NYC . 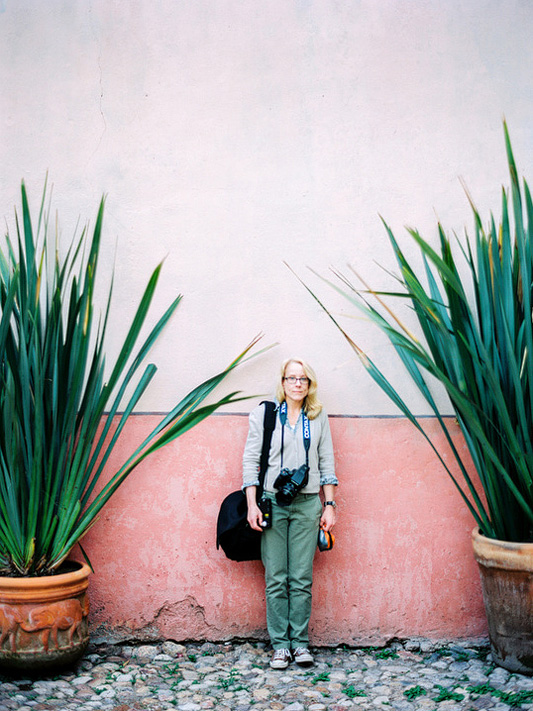 She is a lover of film photography and shoots various formats of film as often as possible. Cynthia is available for commissions worldwide. Apartment Therapy, Bon Appetit Magazine, Bosco Foods, Country Living Magazine, David's Bridal, Essence, Food & Wine Magazine, General Foods, Good Housekeeping Magazine, Kitchn, New York Times Magazine, Serendipity Social, Stockfood America, Synergy Pharmaceuticals, This Old House Magazine, Vegetarian Times, Woman's World Magazine.